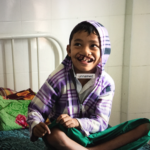 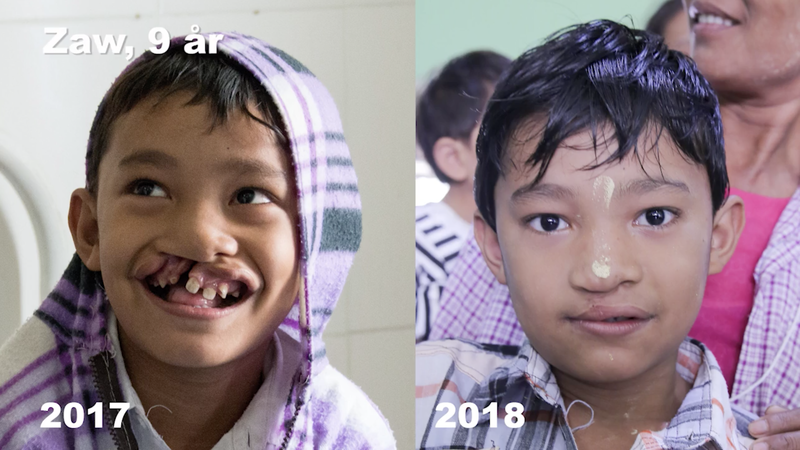 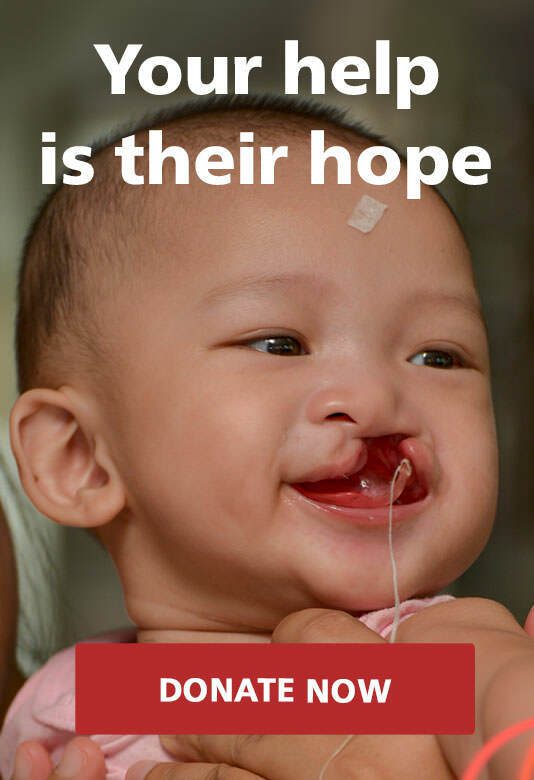 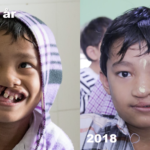 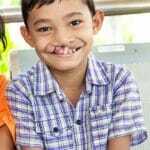 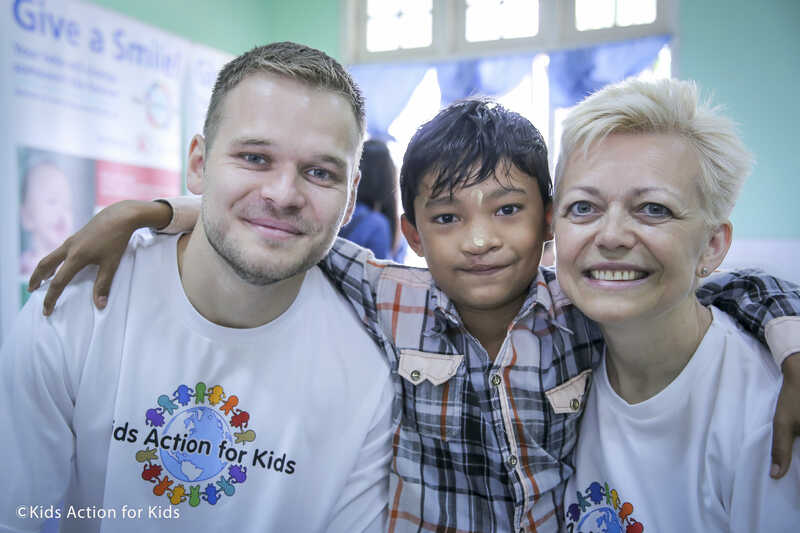 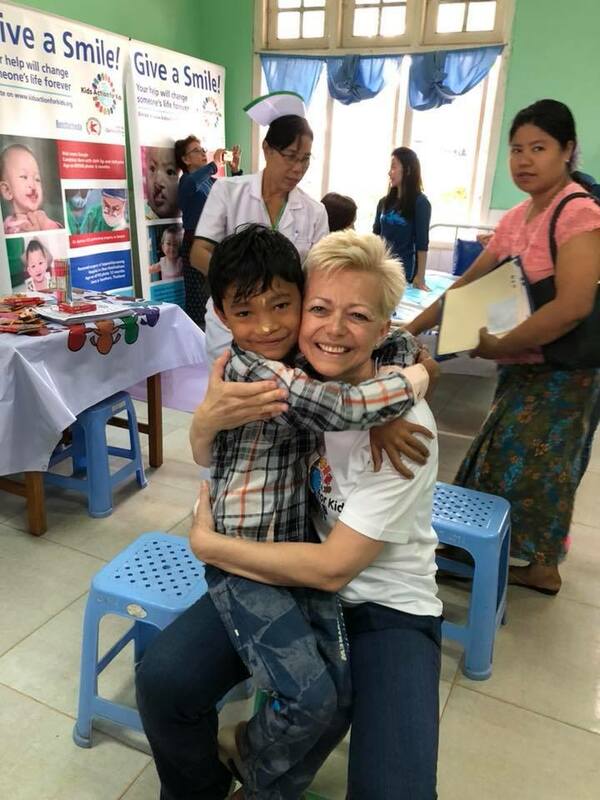 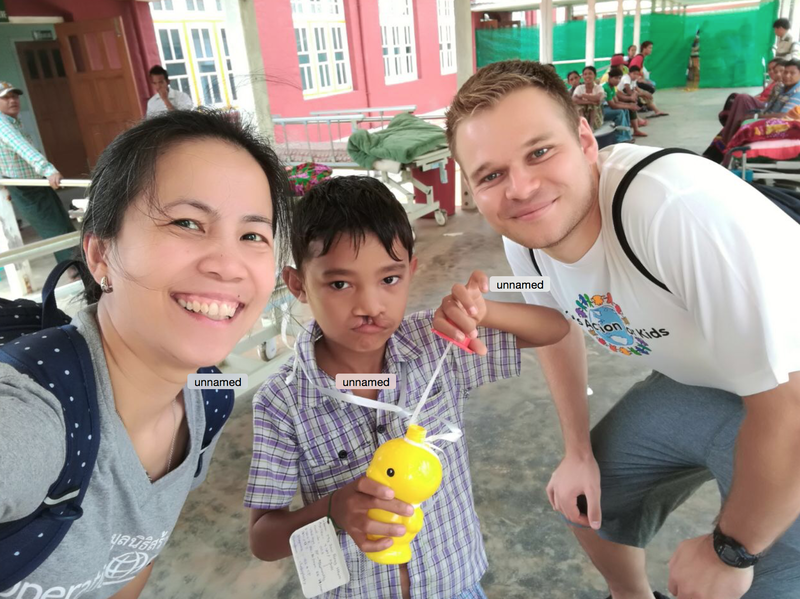 Zaw was born with very severe and visible cleft lip and palate condition. 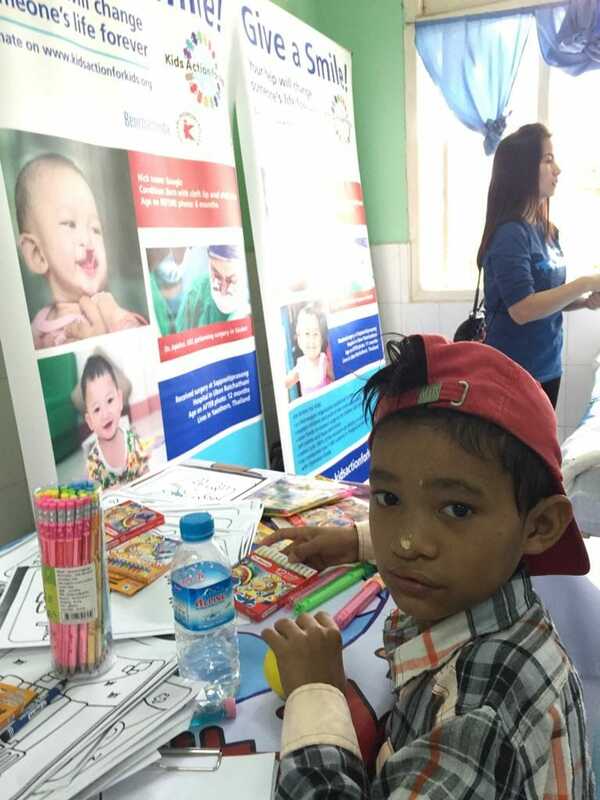 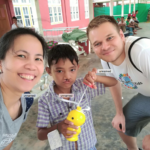 We remember him very well from the first mission we had in Pyin Oo Lwin in 2017, as he had more energy than the other children combined. 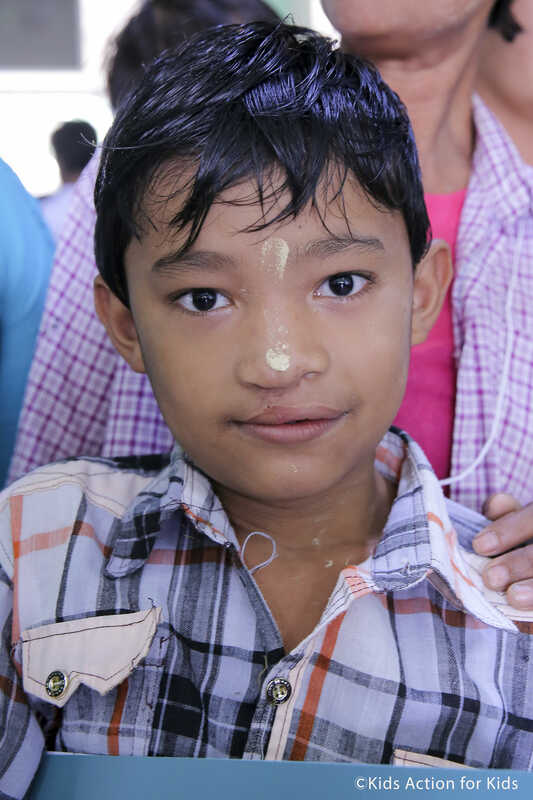 He was a happy and energetic child that just wanted to play with everyone. 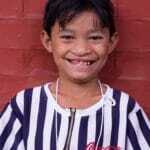 He loves playing football and cane ball, but doesn’t like school too much because the teachers don’t let him play. 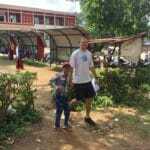 The teachers that have taught him for a long time can understand him, but new teachers struggle to understand what he is saying. 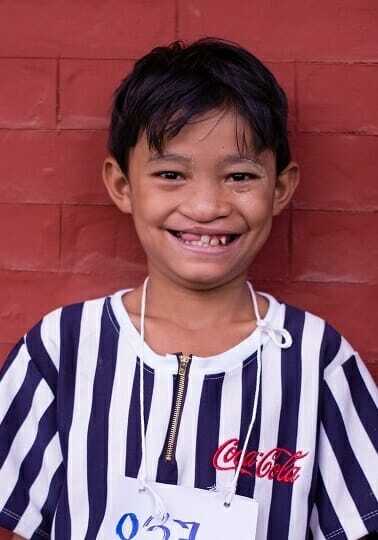 Unfortunately, Zaw does experience some verbal bullying from other children in the village because he can’t speak clearly, and doesn’t have many friends of the same age. 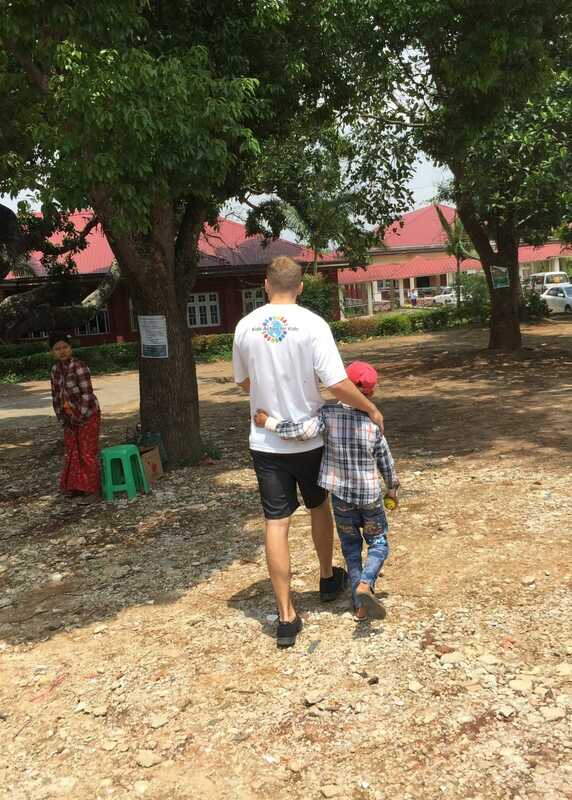 On our second mission in Pyin Oo Lwin (May 2018), Zaw and his mother came back, and he jumped on us as soon as he saw us. 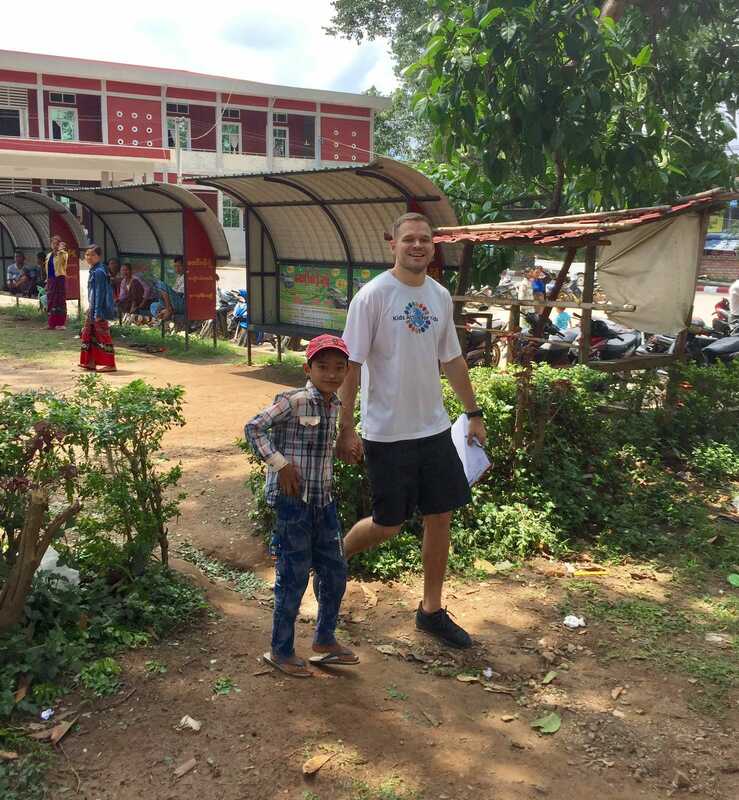 He looked incredibly good! 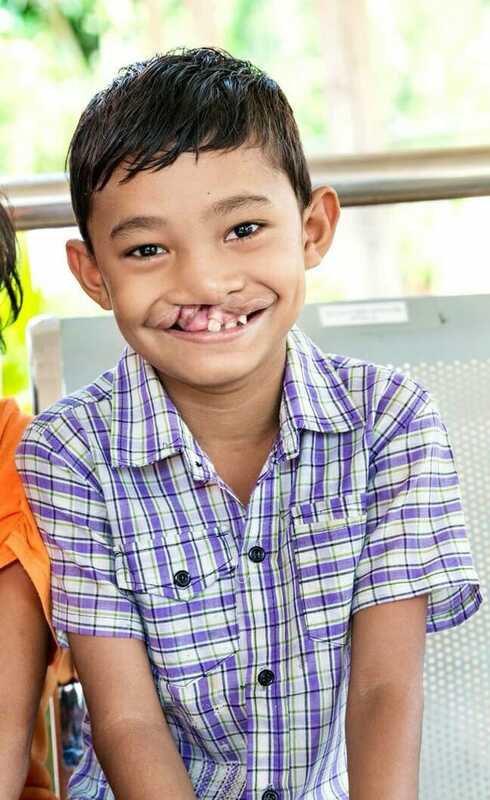 If we were to walk pass him in the street, we would not even know he previously had a cleft condition. 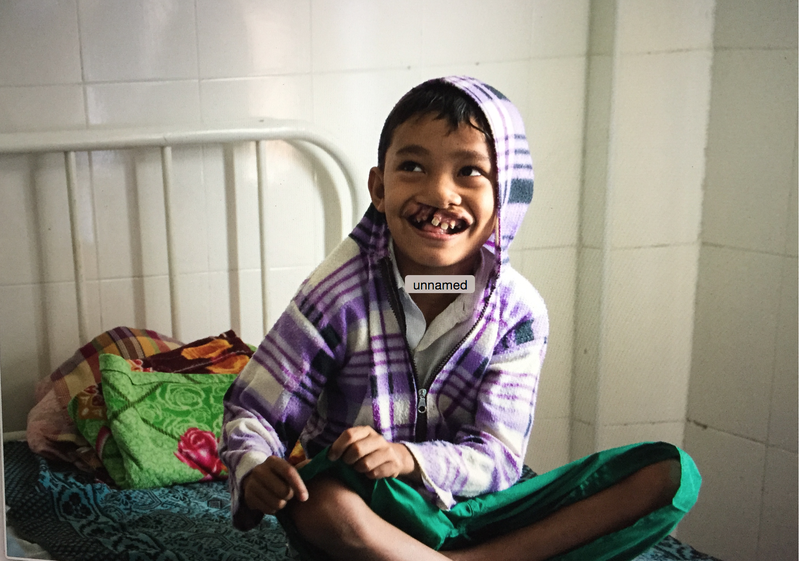 His mother told us that after his lip surgery, people in their village say he looks so handsome, and that he is having no problems eating. 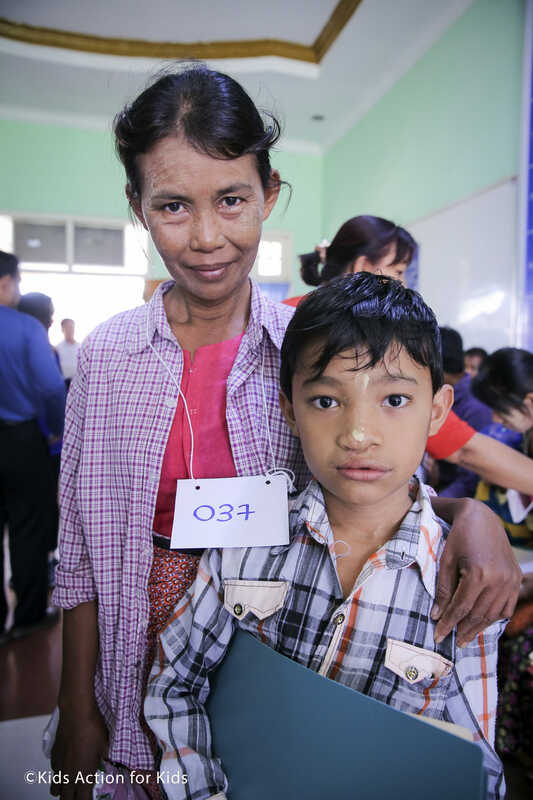 She also says that when the palate is fixed too, then part of her duty as a mother is done. 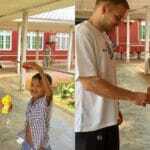 She doesn’t have much money so she can’t buy him much, but this is what she can give, plus love and care.